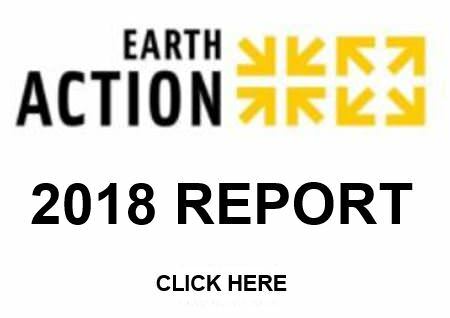 This report summarizes the campaigns and projects that EarthAction supported and carried out in 2010. 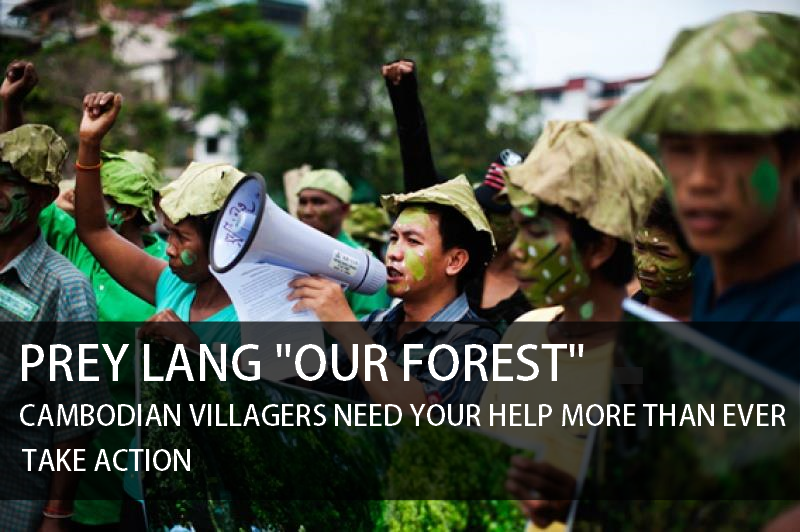 Read about our work to protect a forest in Moscow, indigenous peoples' rights in Colombia, elephants in Africa, endangered languages in Siberia, and much, much, more. It's all part of our goal to create a more just, peaceful and sustainable world. The 'Legal Eagle' section of the May/June issue of EnergyBiz magazine features a Guest Opinion piece that I wrote about feed-in tariffs (FITs)—now being called in the US and Canada, 'Renewable Energy Payments' (REPs). It's brief, timely and talks about why REPS have proven to be the most effective laws to accelerate the shift from fossil fuels to clean renewable energy. Click here to read the article. Click here for the main website of EnergyBiz online magazine. Let me know what you think. "At the 2008 Washington International Renewable Energy Conference, Dan Reicher, CEO of Google, stated, “Policy can make or break this revolution”. This is a powerful message for the renewable energy movement, and a dominant theme at WIREC, along with the necessity for collaboration and commitment. It is clear that investors need a stable policy environment that guarantees a long-term return on investment, and it is imperative that networks are expanded and sustained to share these best practices worldwide. We left WIREC with a genuinely positive sense that countries around the world are rapidly moving in this direction. Much discussion revolved around the need for policy stability, and what is commonly referred to as Feed-in Tariff’s (FITs) took centre stage as the desired policy. This policy guarantee’s that producers of renewable energy, from a family home to a large business, can sell their power to utilities for an established price over a specific period of time. Presently, 65 countries promote renewable energy, with FITs established in 45 countries and regions. FITs bring financial security, remove price risk, and guarantee return on investment – exactly the support that investors and community power projects need." Speakers pointed out many of the things that need to change as part of this revolution, first among them: “Our way of thinking.” It is clear that a shift to renewables is already creating jobs, strengthening economies, reducing carbon dioxide emissions, and increasing energy security. There were lots of stories and examples of how the revolution is beginning, and challenges for all of us to get on board. Gotta go, today’s first session just started. I’ll post more later about the buzz of being on the edge of change. Yesterday I spent the entire day at the “FIT for the Future” strategy workshop. It was absolutely fascinating, crammed with information and fascinating speakers. Co-hosted by the World Future Council, Heinrich Boll Foundation, and the Worldwatch Institute, the event brought in speakers from France, Germany, and Spain to speak about the Feed-In Tariff programs in their countries, as well as U.S. legislators working towards FIT laws, and organizations in favor of the policy. It was fascinating to be sitting in a room full of so many highly intelligent people who were eager to discuss the possibilities and issues surrounding bringing FIT legislation to the U.S.
Tellingly, Oliver Schafer, from the European Renewable Energy Council, ended the third panel by noting that many Europeans think that U.S. energy policy centers around the question, “How did our oil get under their sand?” However, this conference has opened his eyes – let’s ensure that this workshop results in meaningful action! I will not go into detail about the substance of the workshop, as we will hopefully have more detailed blog posts in the near future, but for now I thought I’d give some highlights. Chris Flavin, from the Worldwatch Institute, opened the day challenging us to think up a new name for FIT, something that does not have a negative subcontext. Some of the ideas brought up throughout the day were “energy freedom act,” “fair and efficient rates,” “standard offer program,” and “microgeneration.” What do you think? One issue brought up was, “How do we, from a political standpoint, convince Americans to vote to increase their electricity bills?” Of course, there were the normal replies about emphasizing the environmental and karmic gains, and emphasizing how any type of energy or change in energy source policy will probably add to the bill, but I found the answer given by Hugo Lucas Porta, who works for the IDEA in Spain, to be the most creative. He said that in Spain they intend to give incentives for citizens to reduce their electricity use so that their electricity bill will go down, and thus, even with the FIT in place, their bill will probably still be even lower than before. Pairing these two policies makes quite a difference. I don’t want this blog post to drag on, so I will just end with a most compelling idea from Paul Gipe’s speech: With FIT laws, we move from being a nation of consumers to being a nation of producers. 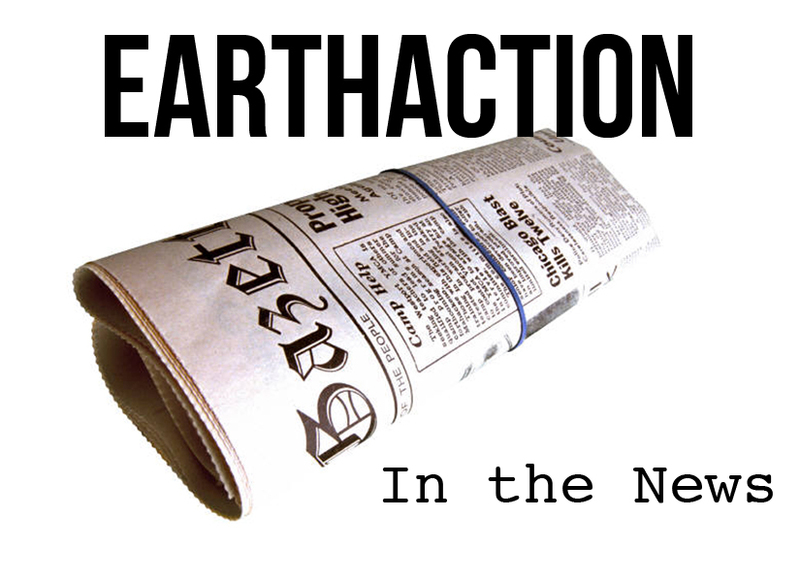 Rhode Island is the first state on the East Coast to introduce a Feed-In Tariff renewable energy bill, which is an exciting step forward in EarthAction's FIT campaign. According to Wind-Works.org's Paul Gipe, "The tiny state's move could have a big impact on other states on America's eastern seaboard." To learn more, and view the text of the entire bill, please visit this link. 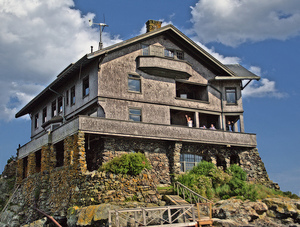 Photo of the Clingstone house, a historic home which has been renovated to include a wind turbine and solar arrays, is courtesy of Flickr user G.E. 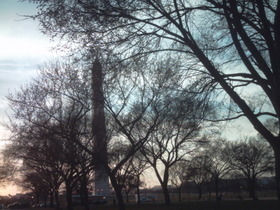 Long, shared under a Creative Commons license. Minnesota is the third state in the Midwest (after Michigan and Illinois) to introduce Feed-In legislation! Interestingly, "unlike other states considering feed-in tariffs, Minnesota's proposed law limits feed-in tariffs to "community-based" projects connected at distribution voltages. Nevertheless, the definition of what constitutes a community-based project is broad and can include projects with outside ownership up to 49% of the equity." To learn more about the specifics of the bill, please click on this link. 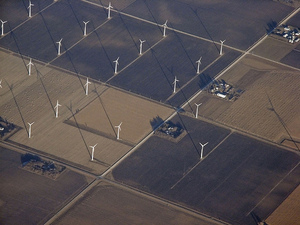 This photo of Minnesotan windmills is courtesy of Flickr user Payton Chung, and shared under a Creative Commons license.